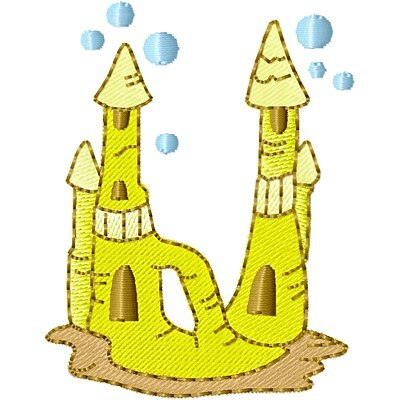 Thank you very much for this lovely embroidery design. Cute castle, can be used for any beach themed project. Thank you. Thank you, this is a really cute font!! Thank you for such a cool alphabet. Thank you! Love this alphabet series! Thanx for this great "U"!!! Thank you for yet another wonderful design. This letter "U" is darling! Thank you!